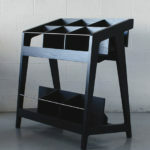 Another wonderful handmade item from Etsy, specifically the study desk by OrWaDesigns. 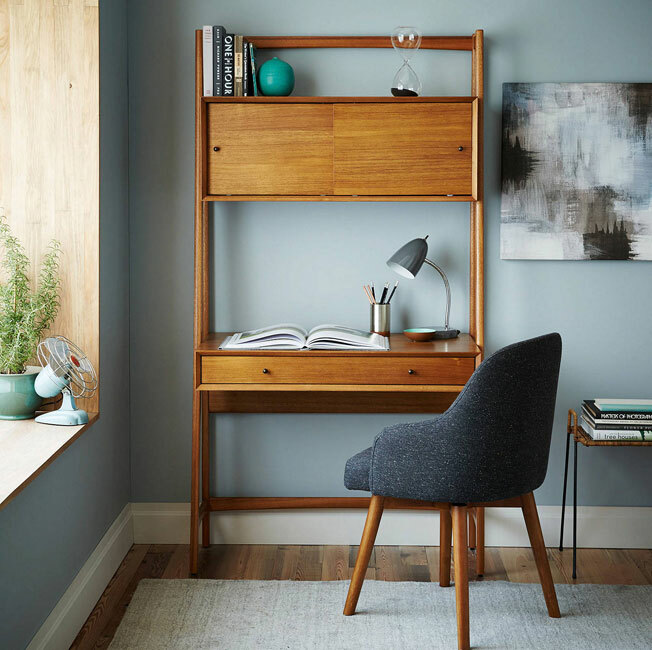 Here's a stylish little number from West Elm: their new mid-century book shelf. 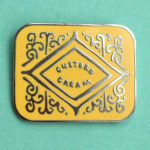 West Elm is fast becoming our retailer of choice for classy vintage-inspired designs. 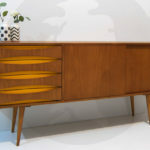 You can see why when you look at pieces such as their new mid-century desk. 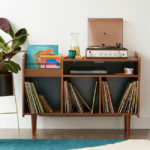 From the 1958 sofa range to the Esther round tables: Oliver Bonas is really ramping up its range of retro-inspired furniture at the moment. The latest in that list is this Wave wood chest. Got some serious work to do that requires a serious looking desk? Well in that case, this Gainsborough desk, available from Mark and Spencer is worthy of some serious attention.